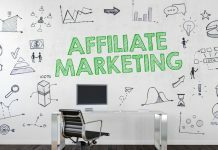 Affiliate Spotlight shines a light on the key figures and latest affiliate sites from around the world. This week, we chat to Jonas Molander from SlotCatalog to chat about using bonus offers to generate traffic, and how the affiliate space has evolved in recent years. 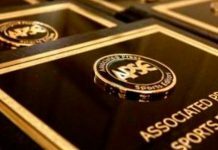 AffiliateINSIDER: Can you begin by introducing SlotCatalog as a site and explaining its history in the affiliate space? JM: SlotCatalog is an intelligence platform about the iGaming industry. We aim to be the master data source of information about slot games, online casinos, and game developers. We describe the iGaming market with structured data & analytics. Whether you are a player, operator or game developer we should be able to answer your questions. Who are NetEnts main competitors? Which slot game titles are the top performers, in which geographical regions? The NetEnt employees had opinions about the answers to these questions. Yet, there were no real data sets to back these hunches up. These questions became the foundation of SlotCatalog. As time passed, the site grew in both functionality and visitors. What started out as a hobby project evolved into a serious business, with a strong vision in mind. AffiliateINSIDER: There are a number of slot affiliate sites out there. 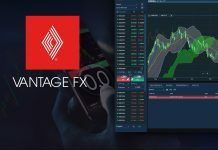 What makes SlotCatalog stand out from the rest? JM: There is a general problem of reliability in the affiliate business. A lot of the information online is of low quality. Based on subjective opinions or skewed because of monetizing reasons. We’re not saying that there are no casino affiliates that provide value. But we do feel that casino affiliates have been of less value to its customers than sports betting affiliates. In regards to content and tools. This perception led us on a question to gather data, a lot of data! We want visitors to be able to answer their own questions with the help of accurate data and functionality to browse it effectively. Whatever the questions or needs are. AffiliateINSIDER: SlotCatalog offers a number of bonuses on the site. How important is this in generating traffic? JM: Bonuses have always been an important aspect for a lot of players. This is clear as soon as you look at the questions asked in search engines. To us, at SlotCatalog it is important that we can show our visitors what’s out there, right now. Data coverage is crucial to us. Whether its bonus offers, slot games, online casinos or game developers. We take a lot of pride in making sure that the bonuses we list are up to date and displayed for the correct geographical regions. Actually, this question brings us to another area. We think that there is nothing worse than outdated bonuses or inaccurate geographical casino listings. If other affiliates are having problems with this, we are open to help out. We work hard at keeping our data fresh and are happy to share our technology to ease this pain. We are happy to free up resources for other affiliates so they can spend their time working on their core strengths. Whether it’s online streaming, great reviews or something else. AffiliateINSIDER: As we move further into 2019, what are your hopes and aspirations for the next twelve months and beyond? At SlotCatalog, each week is crucial. There is so much functionality to build with such a wide data set. During the last months we worked hard on a core update to our SlotRank metric, which we released today! SlotRank is a metric that describes a slot games exposure in a specific region. We crawl over a thousand online casinos each day. Recording the lobby position, for each slot game in their lobbies. By aggregating this data for each geographical region, we can rank the slot games based on their average lobby position. The game with the lowest average lobby position in the UK gets SlotRank #1 in the UK market. 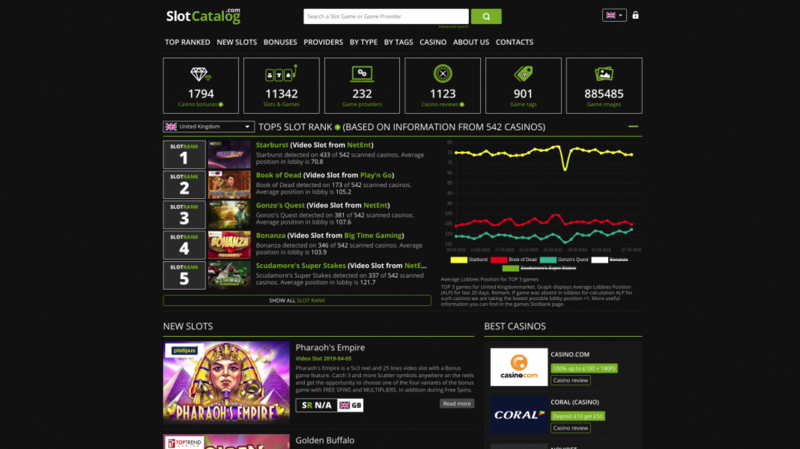 Thanks to the update we released today, the ranking process takes casino popularity into consideration. This means that the game positioned first in the lobby at UK’s most popular casino will have more weight than the first position in a small UK casino. This update is another step toward an accurate rank of which games are the most popular slot games. We also work a lot with upcoming filters and sorting functionality. It should be easy to browse our data sets to find answers to different questions. As we mentioned before, bonus information is heavily appreciated by our users. But we are not satisfied with presenting a large database of active bonuses for the visitor’s region. We want our visitors to be able to find an online casino, where they can play their three favorite slot games and get the bonus they like. If there is an online casino in the visitor’s region that fulfills all these requirements, we want to show it! Looking forward, we hope that our visitors appreciate our data-oriented mindset. I’d also like to take the time to say something important: If you as a visitor imagine functionality that we don’t display yet, feel free to send us an email! We try to keep an open mind and our ears to the ground!